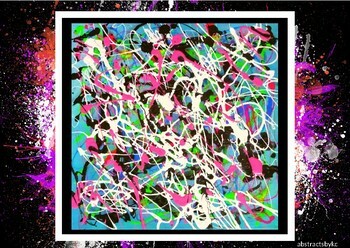 Original art shared as examples to inspire! 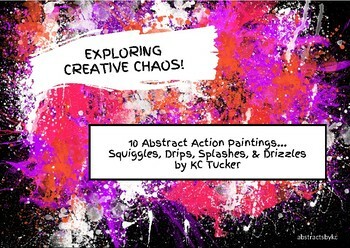 10 fluid art paintings exemplifying abstract expressionism, creative emergence, spontaneity, and play. Perfect for K-8 classrooms, homeschooling experiences, and community experiences! 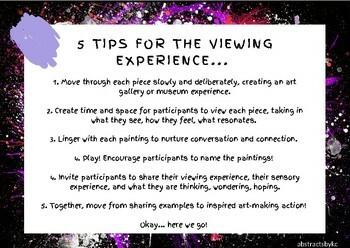 As a participant group, view each piece together, share what resonates, and quickly shift from viewing to DIY creating! Add in creative writing and now you have an integrated, multi-modal expressive arts experience!